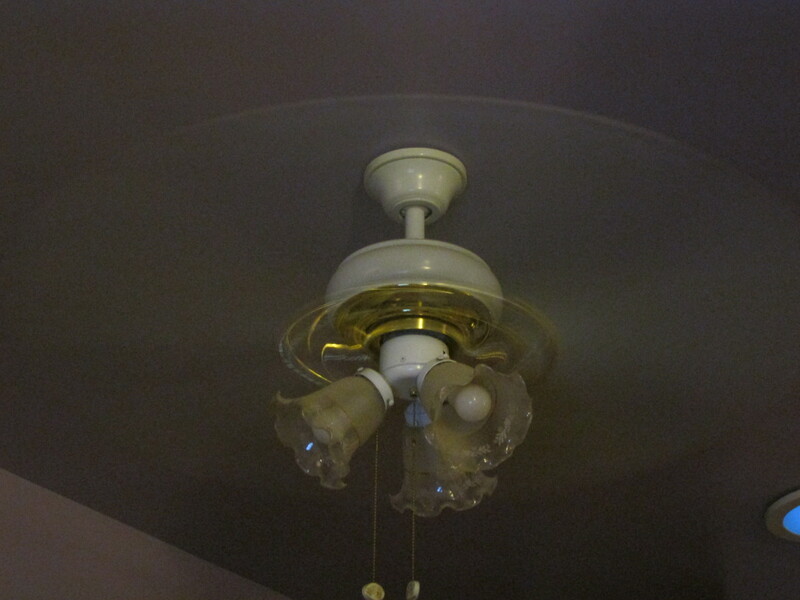 Fan blades whir above me. The sound and vibrations are comforting, and I am quieted. heal from whatever ails us. under hospital care back then. is still wildly soothing to this tired heart. in a room full of crying babies in the care of nurses we didn’t know? Yes, visiting hours don’t really exist for family members anymore. So much has changed for hospitals. Most for the good. I was a bit sad reading your poem but still a very good read. Thanks for sharing. 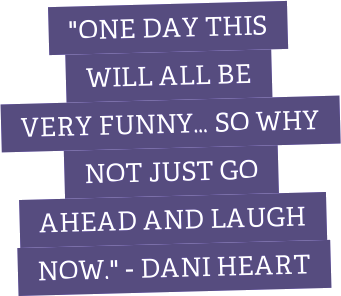 This was beautiful Dani, a great read.